If you are a lover of the great outdoors who wants to escape the Urban Jungle, to experience a lifestyle that is timeless while taking in the region’s most stunning scenery than this tour is for you! 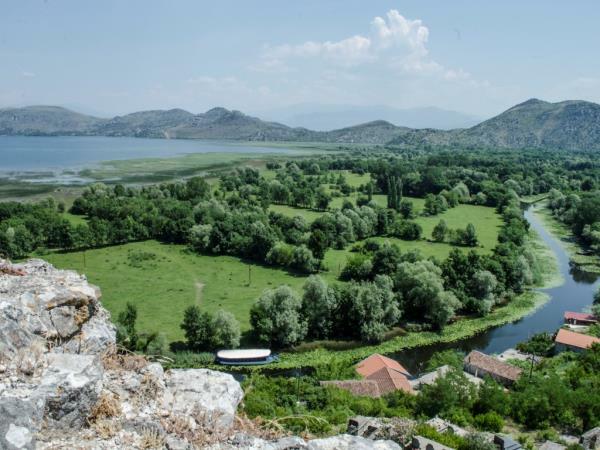 Enjoy lakeside hiking, boating, bird watching, visit authentic villages and medieval fortresses, sample local award winning wines and traditional organic delights. Your rental car will await you at the airport. Dinner at the rustic house which will be our safe haven for the next five days. Day reserved for lake explorations by boat, by car and by foot. 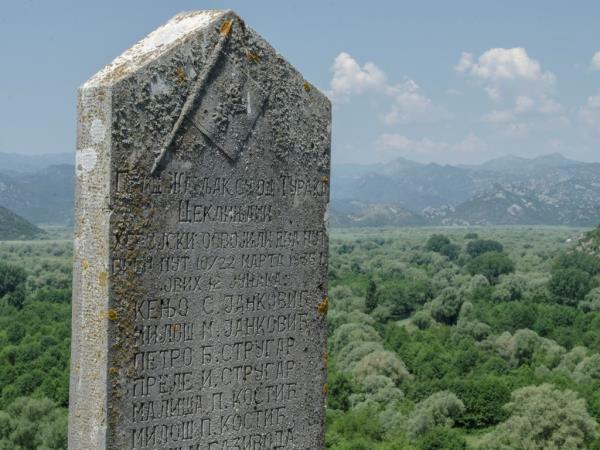 If you search for some non-tourist spots in this area, you’re going to see plenty of them. 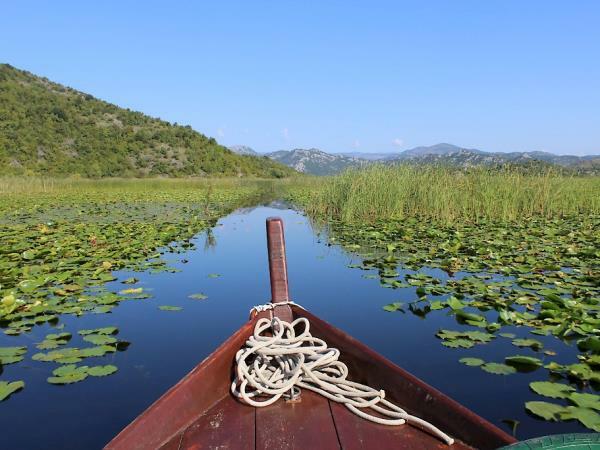 You will start the day by enjoying a private lake cruise on a wooden boat and get a chance to spot rare birds from meters’ distance, have a lunch in a picturesque fishermen village as well as visit a medieval monastery on an island. 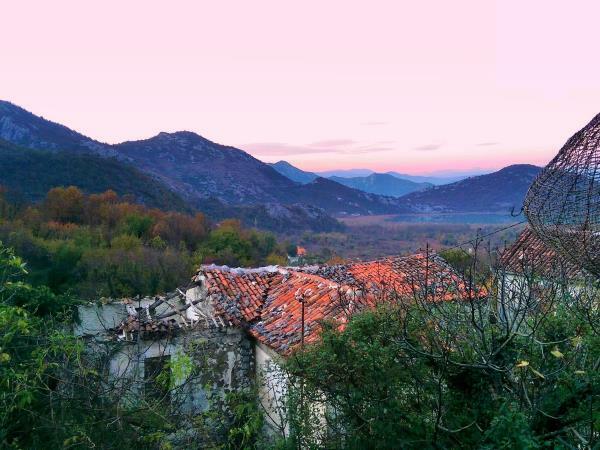 You will also enjoy a lovely walking tour through a beautiful old village – forgotten mills and old stone bridges. A traditional meal will await for you to finish this beautiful day. 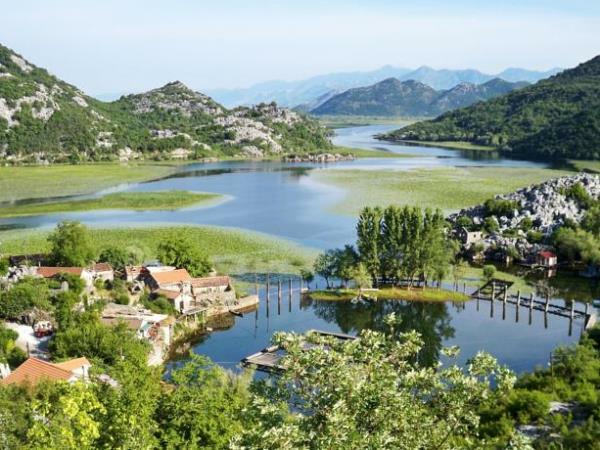 Today you will be going hiking with one of our mountain guide, on a trail which offers a view of the Crmnica and most of the Skadar Lake and its hinterlands. 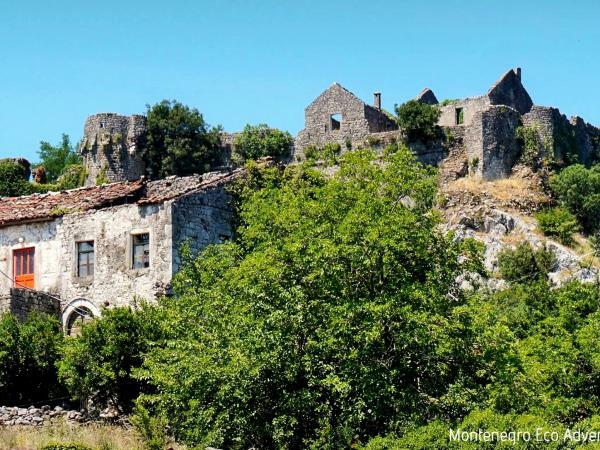 Particularly interesting is one old village located on a hill, where almost all houses are connected to one another in order to provide a better defense in the times of war with the Ottoman Empire. After the visit of the village, we make a stop on a small, beautiful beach next to the stone buildings and then return to Virpazar. Visit to a winery with a unique cellar, and a red wine whose secret recipe has been passed down from father to son. 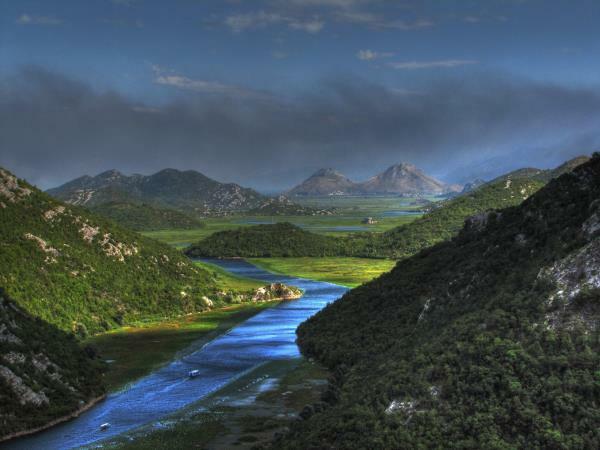 Today you will visit a fortress on the lake shore – which actually is the ancient capital of Montenegro. Its unique location makes it clear why it was such an important strategic point. 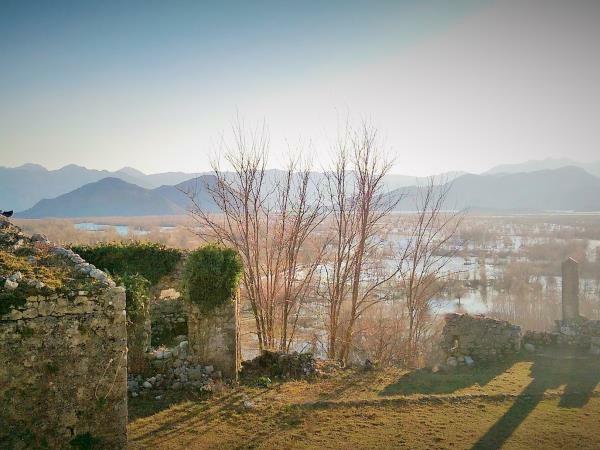 Lake view from the fortress is the nominee for the best scenery photo you can get. Possibility to have a small boat ride along the river (not included). Afterwards you will get the privileged to visit an award-winning winery at the outskirts of the capital city. The beauty of this winery can only be matched by enthusiasm of its owners and passion for their country and organic wine production. Visit you’ll thoroughly enjoy to conclude the day. Traditional diner. Homemade breakfast you have grown so fond of in the past couple of days, farewell to Montenegro. Price is 575 € p.p. for 2 persons. Price is 432 € p.p. for 6 persons. For other group size, price on demand.